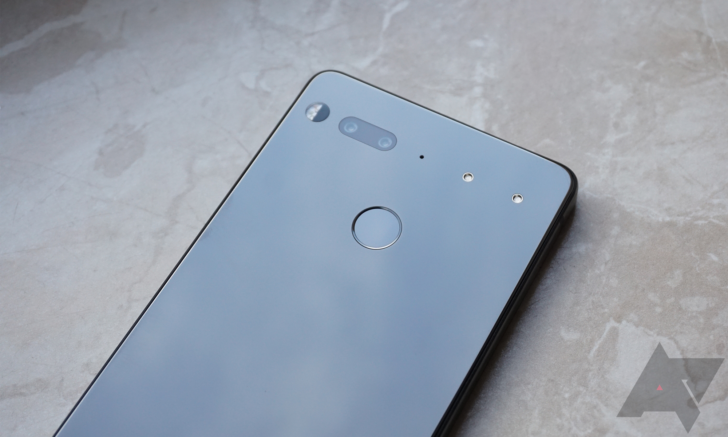 Essential didn't find much success selling a $700 smartphone, but it's doing better selling that same phone for $500 or less. 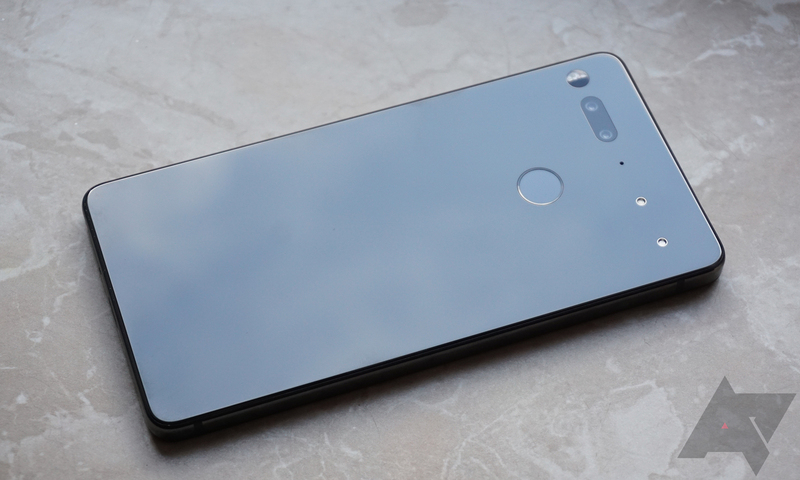 The Essential Phone has improved with software updates, and it's currently running Android 8.1 Oreo. The company isn't taking too much time to pat itself on the back after getting Oreo out the door. There's already another build with the latest patches and new Bluetooth features. 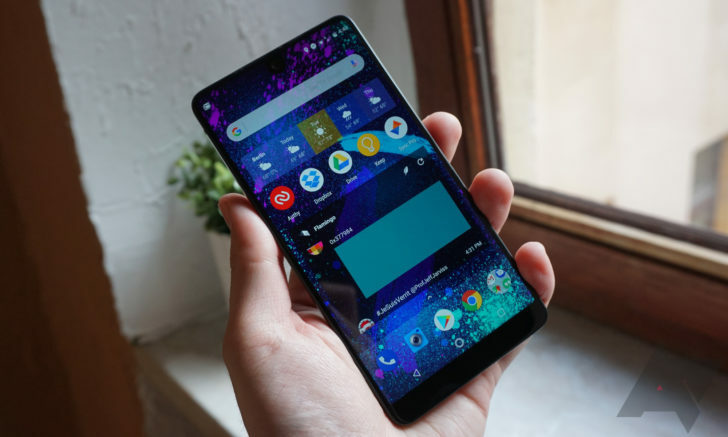 Since Essential launched the PH-1 last year, the phone has gained a cult following. Although the phone isn't without its faults, there aren't many other choices for a Snapdragon 835 below $500, and many people took advantage of last fall's Sprint and Amazon sales that saw the price fall lower, under $400. 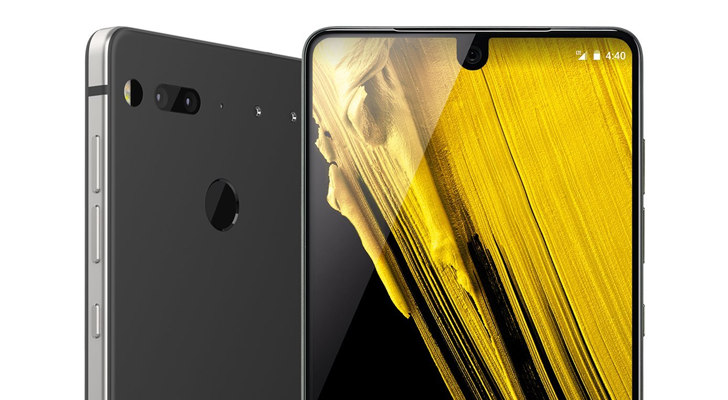 Essential also pioneered the "notch," which (like it or hate it) is only just now coming into vogue. The company and its products aren't perfect by any means, but one might even call Essential disruptive. For better or worse, I’m reminded of another company that pioneered disruption in the flagship space: OnePlus. 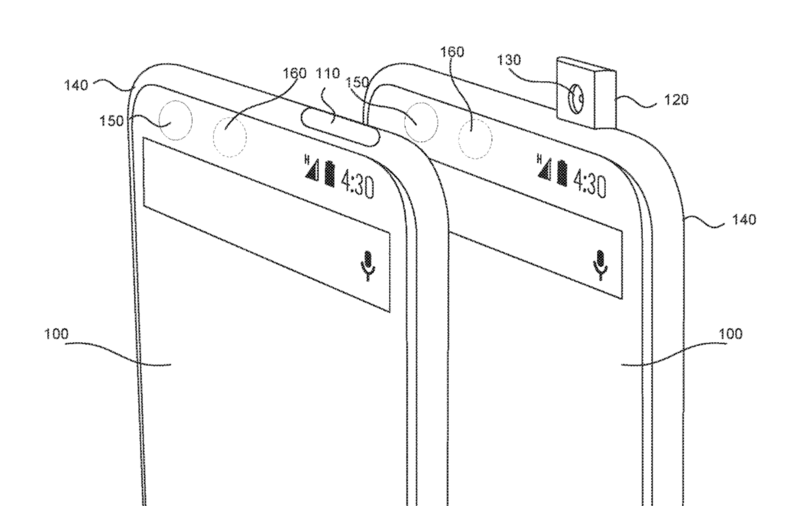 There are really just two ways to handle a "notch" display cutout in software. Either you have content stop before it would be cut off by it, or you allow it to go all the way to the display's true edge and suffer the loss of visibility. 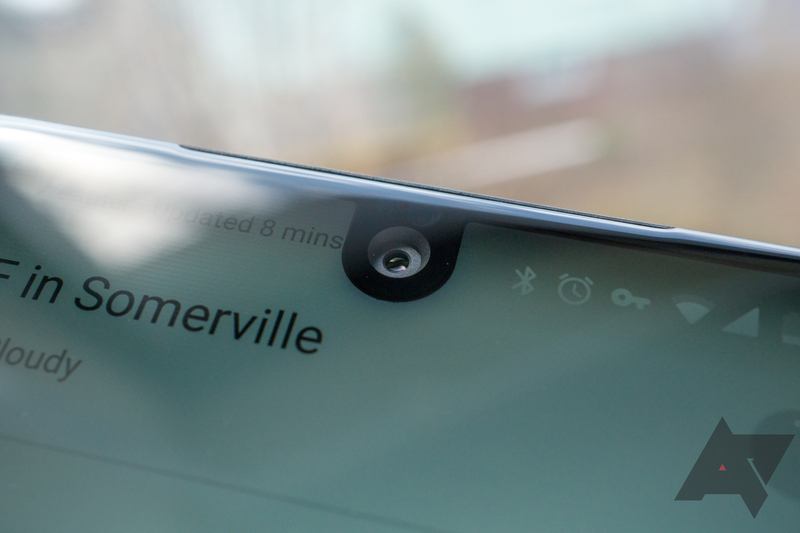 Everyone has an opinion about which is better, but Essential just made it so we can all have our way. The Oreo 8.1 (build 141) update includes a new "Essential notch settings" that allows for per-app and global notch customization. At the end of January, Essential announced that it would be skipping a full release of Android 8.0 Oreo, instead going straight to 8.1. About a month after the first beta build of 8.1 came out for the Essential Phone, the official Android 8.1 Oreo update has been released from the floodgates. 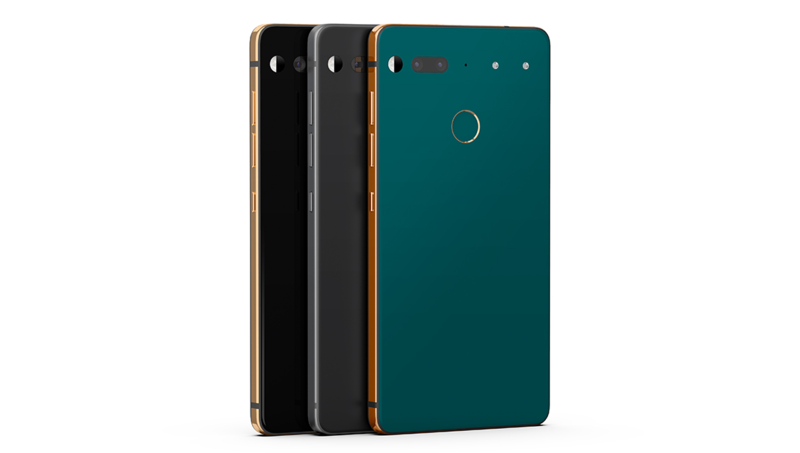 Just yesterday, Essential announced three new colors for its flagship phone - Ocean Depths, Stellar Gray, and Copper Black. While the colors are appealing, the $599 price tag definitely isn't, especially when the first model has been as low as $300. Today, Essential announced another new color, with Alexa built-in. 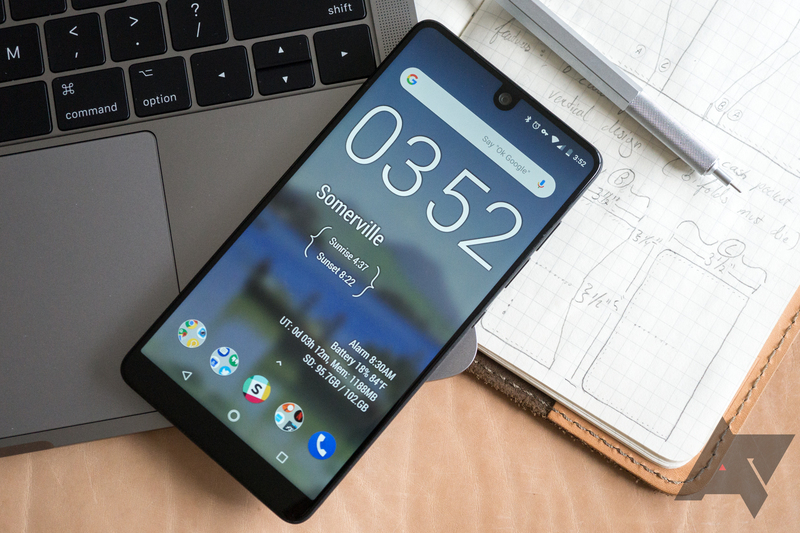 The day before yesterday, we received word by way of a Twitter teaser that Essential was finally planning to release its hotly-anticipated Ocean Depths color. It turns out that Andy Rubin and friends actually had even more in store, with a Stellar Gray and a never-before-seen Copper Black also coming onto the scene. Unfortunately, these will cost $599 apiece — a full $100 over the price of a Moon Black or Pure White unit, and significantly more than the going rate. Essential launched its first phone last year with Nougat, but it promised a quick update to Oreo. Well, sort of quick. We're still waiting for the final update, and the company recently decided to skip 8.0 altogether. Sure enough, the first Android 8.1 beta is rolling out as an OTA.